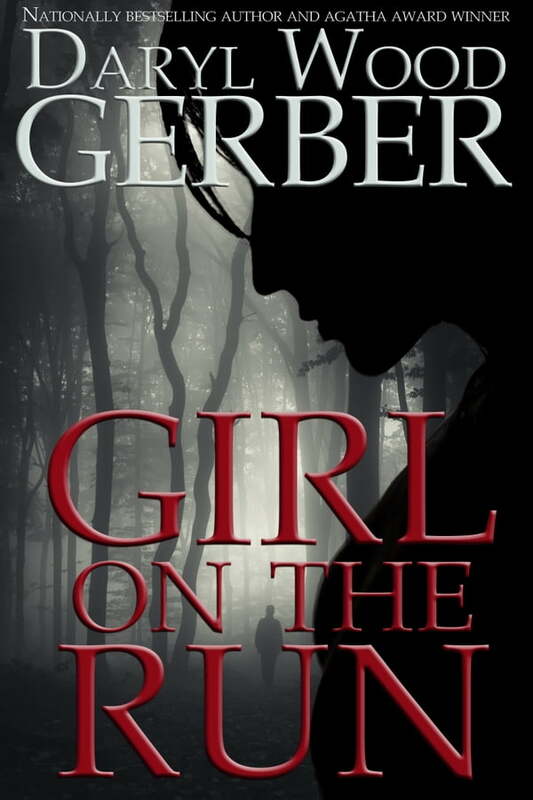 From nationally bestselling author Daryl Wood Gerber comes a gripping new suspense! Chessa Paxton, an event planner in Lake Tahoe, celebrates a successful night at the Happily Ever After Ball, but her dream quickly becomes a nightmare when she wakes up beside the body of her dead husband. Nauseous and confused, feeling as if she's been drugged, she can't explain to the sheriff why her princess costume is bloodied. With her father already a convicted murderer, she feels invisible shackles ratcheting onto her wrists and ankles. She runs! But she can't escape vivid flashes of memory: a massacre in a meadow; men and women in fairy tale costumes; Snow White’s dead body shielding her from bullets. ˃˃˃ “A twisting tale of family secrets with a shocking murder at its core and a wicked ending that will keep you turning the pages until the end." ~ Jamie Freveletti, internationally bestselling author of Running From the Devil.